Leading Manufacturer of chilly destoner and chilly cleaning system from Vasai. 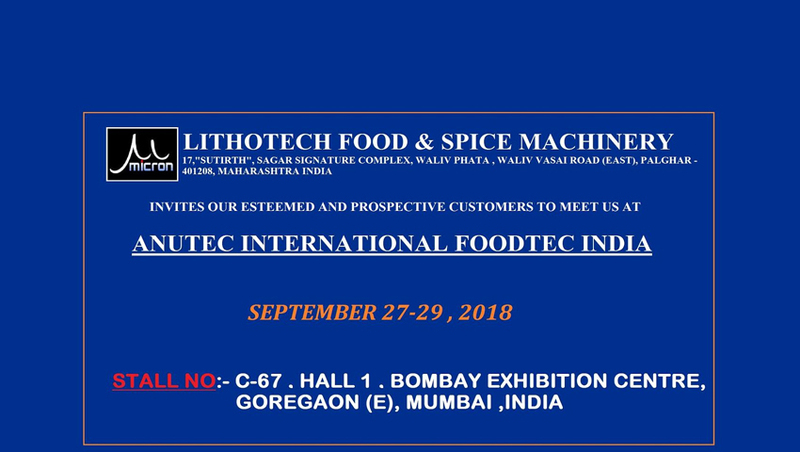 Enriched with our immense knowledge and expertise in the field, we are involved in offering an extensive range of Spice Seed Cleaning System. 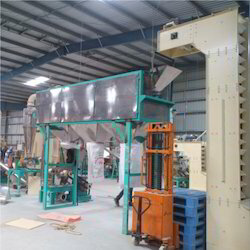 The proposed product is used to separate heavy stones and metallic contaminations which remain in chilly even after it is processed in Drum cleaner. This system goes through stringent quality check by our adroit professionals on various parameters to make sure it meets all the criteria set by the industry. We offer this at a nominal price to our valuable clients. 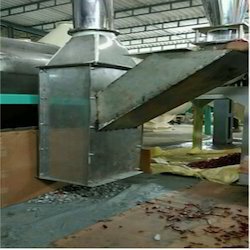 After the dust and light particles are separated from the Drum Cleaner, the heavy stones metallic contaminations would still be present in the chillies. The Cascading Destoning System would separate these bigger heavier impurities from the whole chillies. Our company has gained wide expertise by providing a supreme quality range of Chilly Cleaning System. The offered cleaner separates the light small impurities like dust, sand, small stones, etc. from the chilly. This cleaner is designed using best raw material and utilizing latest technology under the strict supervision of adroit professions. The product goes through several quality checks to ensure its flawless performance. Furthermore, we offer this cleaner at market leading price.